Blending Vs. Juicing: What is the Difference? 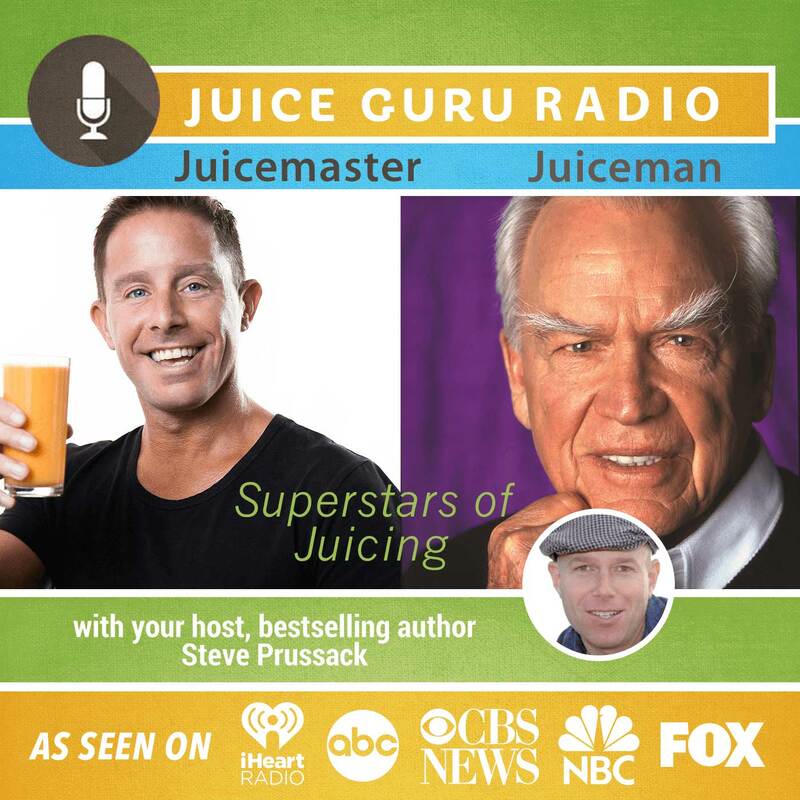 How Much Should You Be Juicing? Are Juice Fasts Safe and Effective?